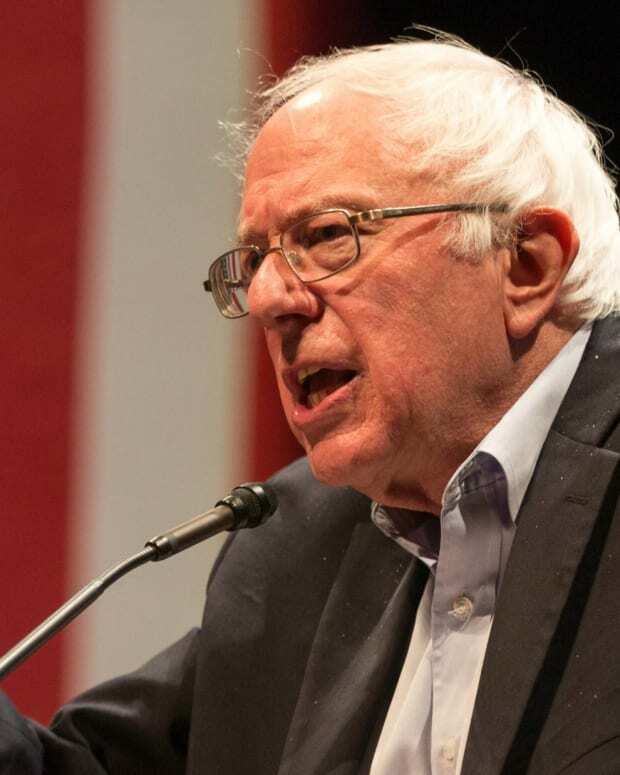 Independent Sen. Bernie Sanders of Vermont is calling on President Donald Trump to resign and address allegations of sexual misconduct levied against him during the 2016 election. 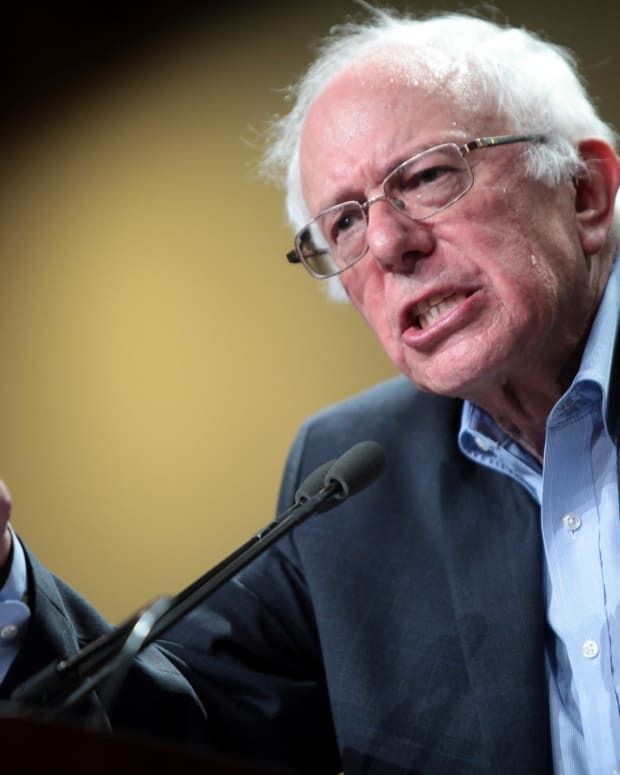 Sanders&apos; comments arrive as Democratic Sen. Al Franken of Minnesota stepped down amid accusations of misconduct. 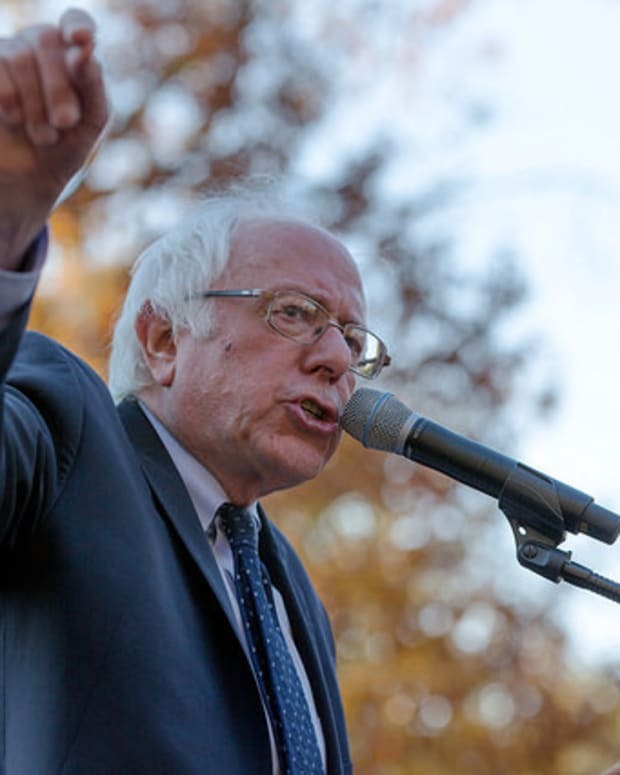 On Dec. 7, Sanders asserted during an interview that sexual harassment was an epidemic that required a cultural change to fix. 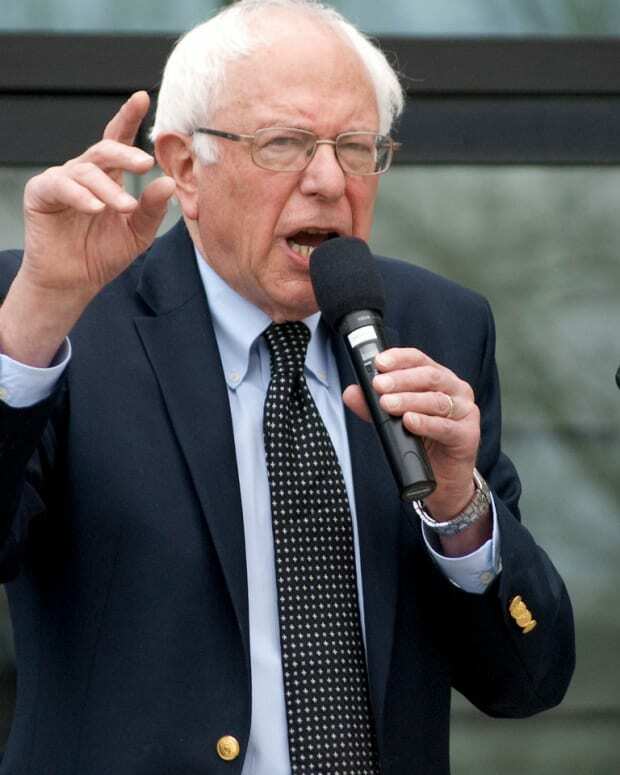 "What I worry about right now as we speak is that in restaurants, in offices all over this country where you have bosses who are not famous, there is harassment of women, women are being intimidated, and we need a cultural revolution in this country," Sanders told CBS News. 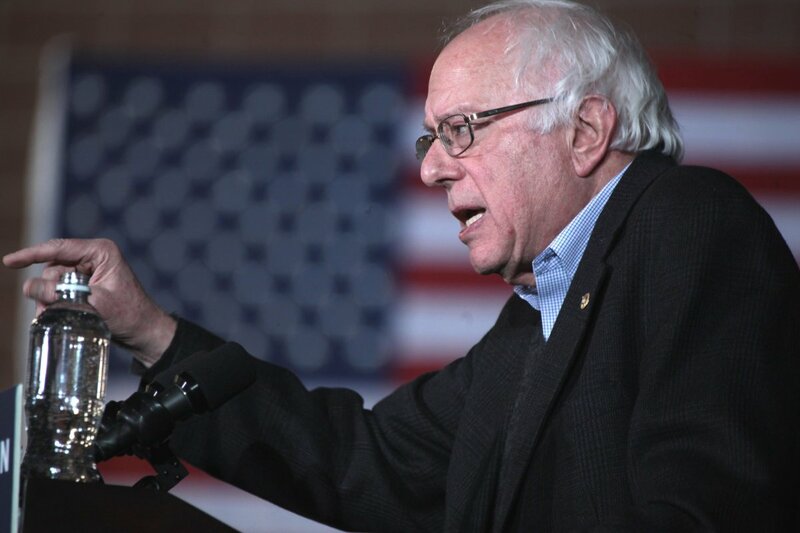 The Vermont senator added that he believed Trump should exit the Oval Office. 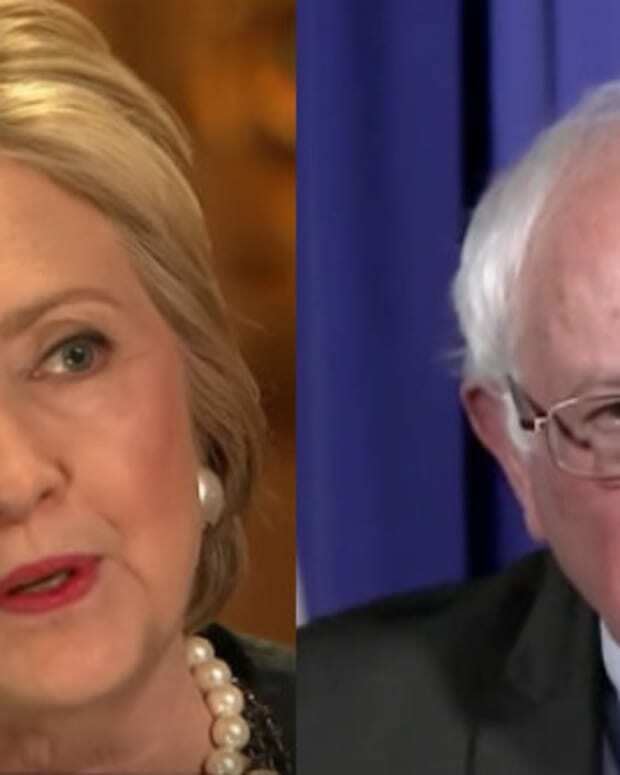 "We have a president of the United States who acknowledged on a tape -- widely seen all over this country -- that he assaulted women," added Sanders. "So I would hope that maybe the president of the United States might pay attention to what&apos;s going on and also think about resigning." Later that day, Franken announced on the Senate floor he would resign after dozens of his Democratic colleagues called for him to step down. 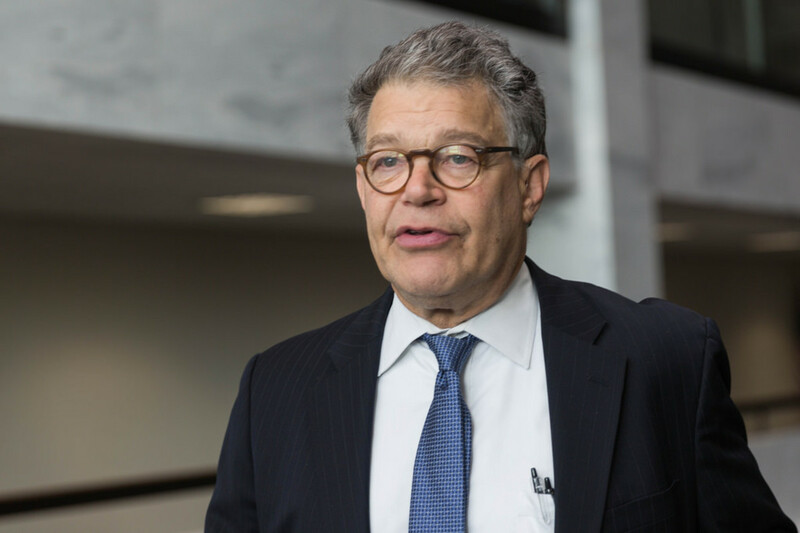 Eight women have alleged that Franken kissed or groped them without consent since 2003. Franken apologized to some of his accusers while denying several of the allegations, according to Time. 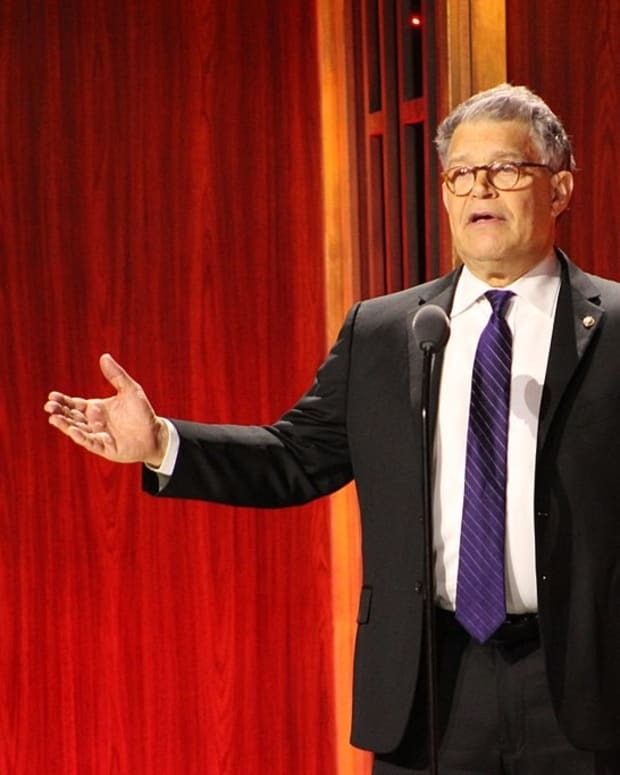 Franken signaled during his speech that he believed a double standard had been applied to him and not to Trump or Republican Senate candidate Roy Moore of Alabama. 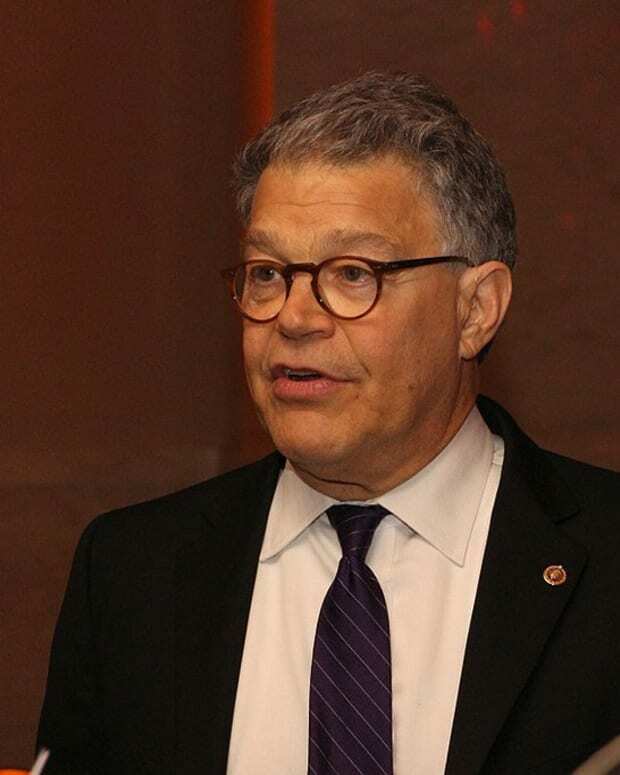 "I, of all people, am aware that there is some irony in the fact that I am leaving while a man who has bragged on tape about his history of sexual assault sits in the Oval Office and a man who has repeatedly preyed on young girls campaigns for the Senate with the full support of his party," Franken said, according to CNN. In October 2016, The Washington Post obtained a 2005 audio recording of Trump bragging about kissing and groping women without consent. "I just start kissing them," Trump told former "Access Hollywood" host Billy Bush aboard a bus. "It&apos;s like a magnet. Just kiss. I don&apos;t even wait ... And when you&apos;re a star, they let you do it. You can do anything. ... Grab them by the p***y. You can do anything." 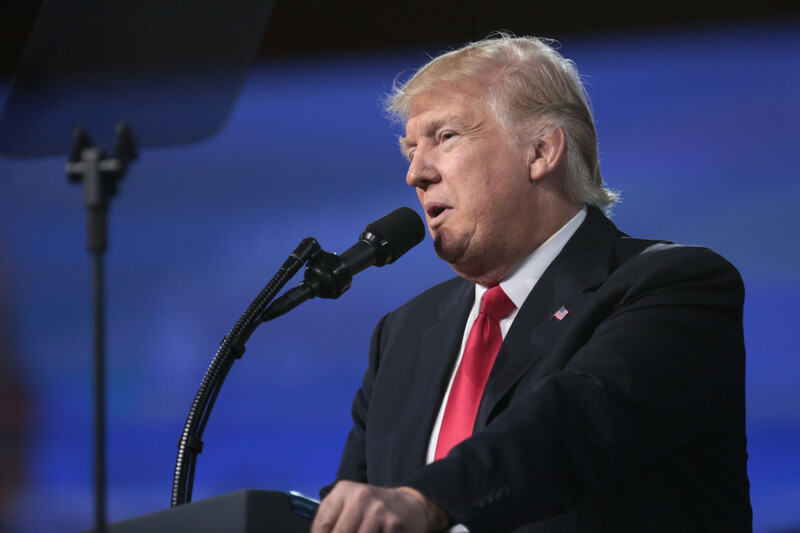 During the 2016 presidential race, at least 13 women publicly accused Trump of sexual assault or harassment. Trump denied all of the allegations and asserted that he never committed the acts he described to Bush. On Dec. 7, reporters asked White House Press Secretary Sarah Sanders if Trump would address the allegations against him following Franken&apos;s resignation. 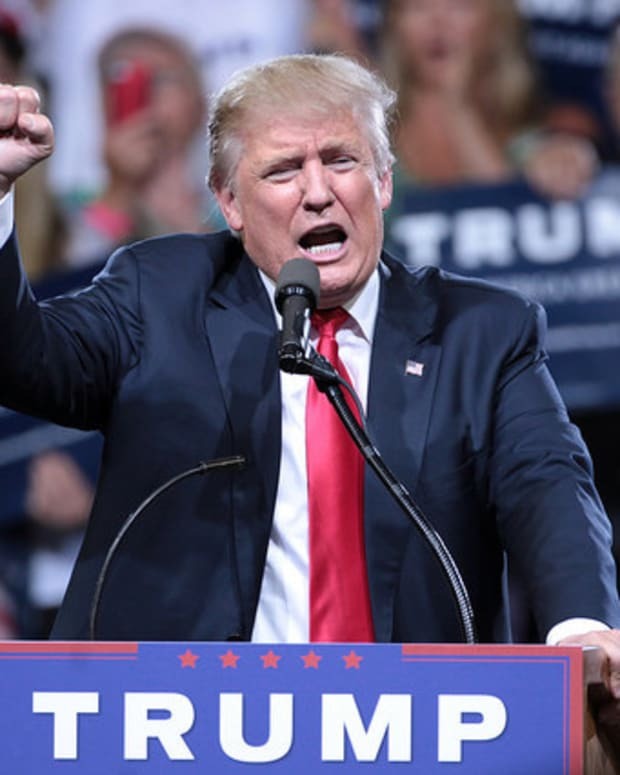 "We feel strongly the people of this country addressed it when they elected Donald Trump as president," the press secretary responded, according to Axios.